Kids LOVE crafting. 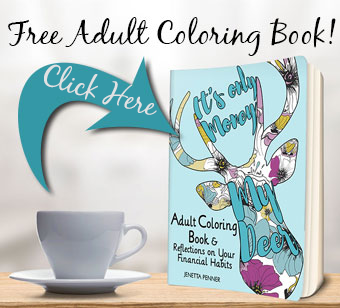 It’s fun, educational and is a great way to occupy the kids. But you know it almost ALWAYS gets messy. And the mess can put a kind of a damper on things (especially for mom and dad). So, how do you let your kids have a great time and keep the mess under control? Well, I have a few tips. Cover those kids up- If you are doing ANYTHING, that’s goopy, “painty,” wet or can in any way get your kids covered head to toe cover them up. Have them don an apron and maybe even gloves (kids love latex gloves!). Move the craft outside- Outside locations make clean up a ton easier because there is not so much worry about getting paint/glue/bits of stuff all over the place. It’s simple to take a broom to the area after the project is done. 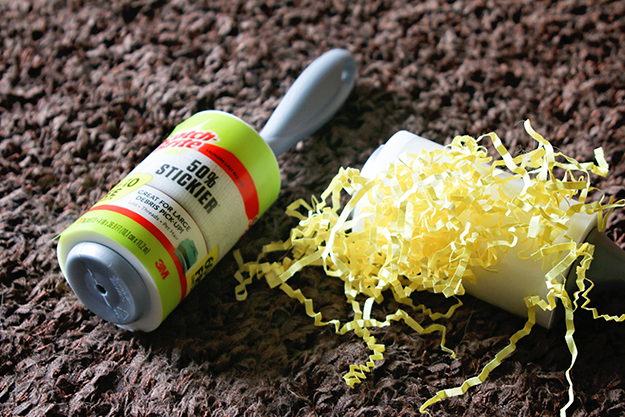 When bits and pieces a leftover use a Scotch-Brite™ 50% Stickier Lint Roller (with 10 extra bonus sheets)- Lint rollers are AMAZING tools for clean up on soft surfaces. 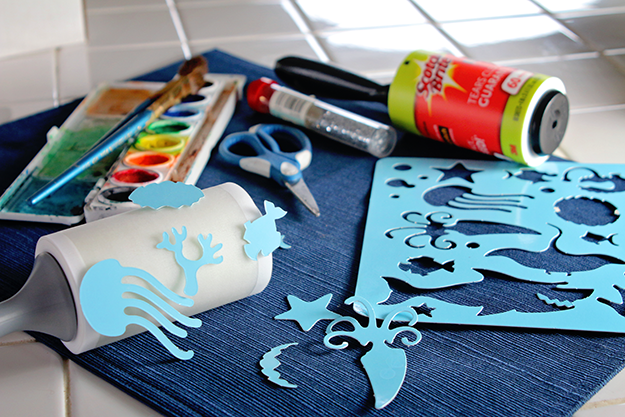 Crafting items like glitter can be messy and hard to clean up, but with a lint roller, it’s a snap. 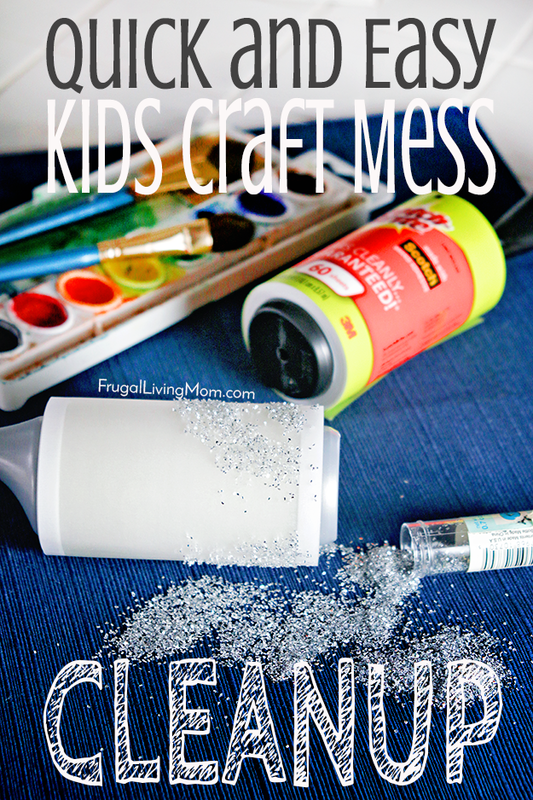 Just roll it over the crafting mess on surfaces like carpet and furniture and the mess comes right off. Simply tear off the sheet and toss in the trash. It could not be easier. 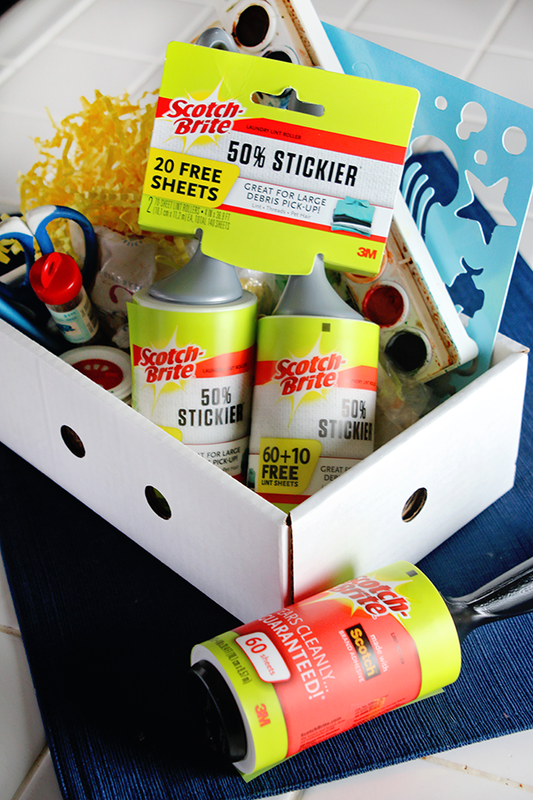 Check out the Scotch-Brite Walmart Website to get more great ideas. 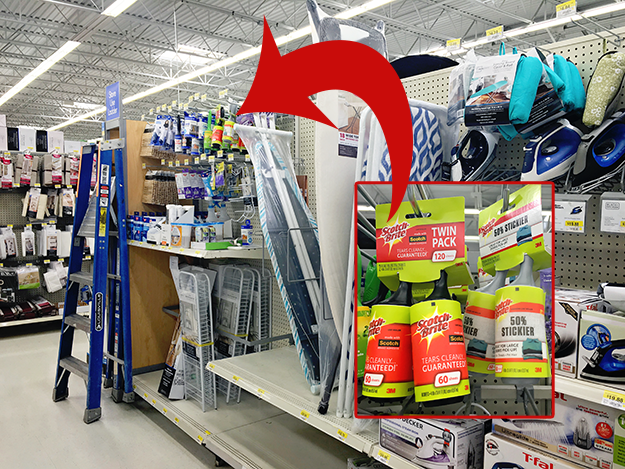 Tip: Scotch-Brite™ 50% Stickier Lint Rollers and Scotch-Brite™ Lint Rollers can be a little tricky to find at your local Walmart (it was for me). Make sure to check in theCleaning Aisle, Sewing & Notions or Closet & Laundry Sections. I found mine in the Closet & Laundry Section. Have the kids help- Even from an early age kiddos can learn to pick up after themselves. It’s not cool when kids have all the fun and Mom or Dad get stuck cleaning up. Keep their crafting supplies in a small box and have them load it back up when then are done. Tip #2: Scotch-Brite™50% Stickier Lint Rollers have 50% more adhesive so this means that you can avoid using the the vacuum on carpet and furniture for small messes. And then AFTER you get the kids all cleaned up I have a few more bonus tips of my favorite ways to use a Scotch-Brite™ 50% Stickier Lint Roller beyond the typical uses such as, picking up large debris and pet hair and crumbs. My #1 favorite thing to do with a lint roller is to clean up pet hair. Before you leave the house roll over your clothes to makes sure you’re not sporting any of your furbaby’s hair. You can also do this on furniture. My kids love cleaning up pet hair on the furniture when they get to use a lint roller. The Scotch-Brite™ Lint Rollers are perfect for keeping your clothes lint, hair & fuzz free. You can use them on all sorts of clothing from casual pants and sweaters to formal wear. Dust the lampshades. Lampshades are hard to clean, but not when you run a lint roller over them. Picking up bugs. Yeah, gross. But if you need to snag an insect intruder a lint roller on a soft surface is a quick way to do it. Clean up hair after a quick trim. Just trimmed your bangs? Grab a lint roller and clean up the mess on your clothes. Get rid of plant mess. Did you get some flowers recently or is that houseplant dropping leaves? Roll over the dead bits on carpet with a lint roller. What is your favorite way to use a lint roller?